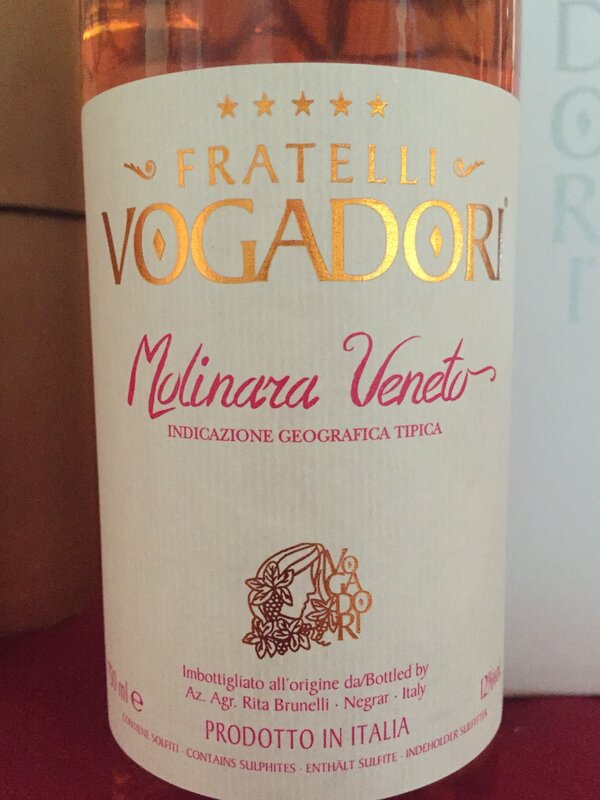 The Molinara is a rosé wine made from 100% Molinara grapes where fermentation was made with only the must without the skins. So the wine has a beautiful rosy color and does not become a red. It is a summer wine, fresco, mineral to be served between 11 and 16 degrees. In family or aperitif, with delicate dishes, fish and soups. Production area: NEGRAR(Classic and Historic Valpolicella). Kilograms of grapes: 4 kg/vineyard. 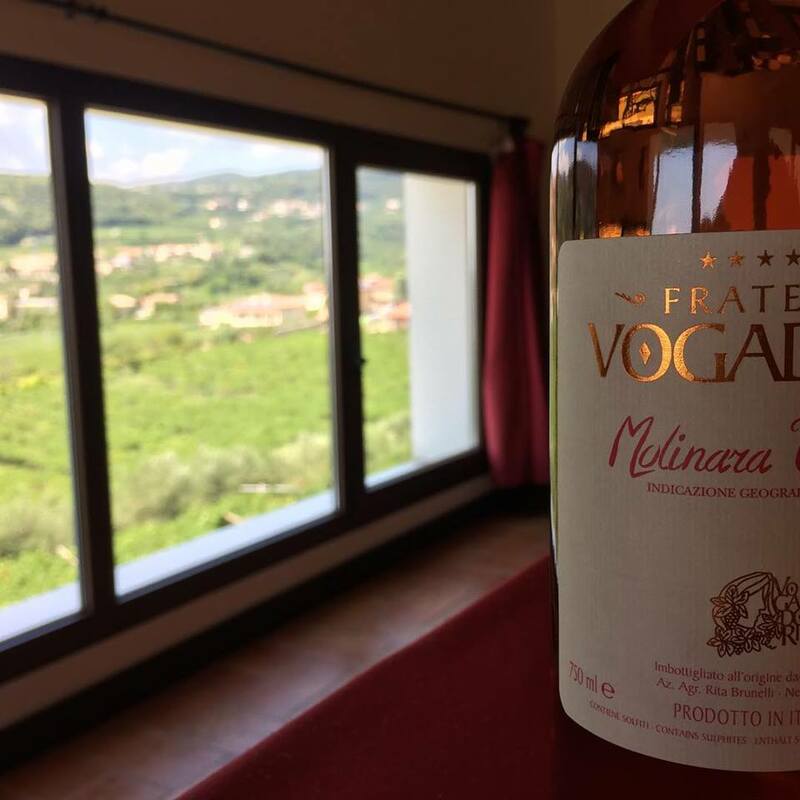 Aging: The Rosato is a mineral wine, very fruity for this reason is aged in stainless steel tanks. We use synthetic corks to preserve the freshness. Organoleptic test: Soft, very fresh and spicy with a bitter note in the final Intense, fragrant, floral and fruity. Good persistence. Accompaniments: Appetizer, delicate dishes, fish, soups.